As major social media platforms update their algorithms and features, the relationship between social media and search engine optimization becomes increasingly complex. Still, social media can greatly affect, and is extremely valuable for, a website’s search engine optimization. But how? 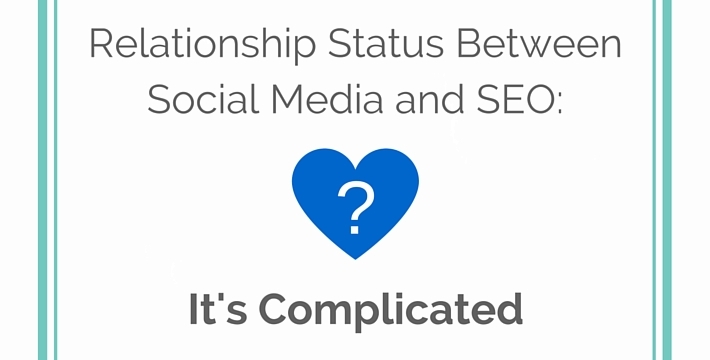 What Exactly Is the Relationship Between Social Media and SEO? Facebook has always listened to its users, and constantly updates its News Feed algorithm to offer the best user experience. The traditional Facebook News Feed displays posts in reverse chronological order, with the most recent posts featured at the top. Between August 2013 and today, there have been a few changes to how the algorithm displays posts, from favoring high-quality content to prioritizing live videos. These changes undoubtedly affect the organic reach on Facebook and, in order to adapt, marketers will now need to concentrate on how to increase Facebook engagement so that their posts can achieve higher rankings on their followers’ News Feeds. As with conventional search engine optimization, Facebook search engine optimization will focus heavily on content, too—live videos in particular will boost organic reach on Facebook, according to the latest algorithm update. Following in its parent company’s footsteps, Instagram is also bidding farewell to reverse chronological feeds. The updated algorithm will personalize users’ feeds based on their past behaviors: for example, when you like someone’s photos more often than other people’s, Instagram will regard this person’s posts as more important than others you follow and display them higher on your feed. Testing of this new algorithm started in March, and the official update will be rolled out over the coming months. Instagram marketers will need to focus on how to increase Instagram engagement to stay on top of the Instagram search engine optimization game. Instagram does not have a live video streaming function like Facebook. Nevertheless, it has updated its video function to reflect the rise in popularity of video marketing. Following the latest March video update, Instagram users can now upload 60-second videos. The 45-second extension means a lot for marketing—if 15-second videos were teasers, 60-second videos could be mini-documentaries or meaningful stories that tackle challenges surrounding how to increase Instagram engagement. However, since this update is still fresh, it’s important to keep in mind that Instagram users are probably still used to 15-second video content. Considering their short attention span, it wouldn’t be wise to utilize the entire 60-second limit just for the sake of it (and run the risk of being featured as one of the 2016 social media marketing fails). Nevertheless, the extension gives marketers more opportunity to create great video content, increase Instagram engagement and, therefore, see better results from Instagram search engine optimization. Twitter wasn’t late to the algorithm update party—in fact, it announced its algorithm update earlier than Instagram, in early February. The nature of the update is similar to that of Instagram’s: non-chronological tweets. According to Twitter, the “best tweets first” update will show tweets from accounts that the user is “most likely to care about” at the top of their timeline. The underlying algorithm takes into consideration accounts they interact with, tweets they engage with, their interests and what’s going on in their network. Many have identified similarities between the “best tweets first” idea and another existing feature on the platform: “While you were away.” However, the main difference between “best tweets first” and “While you were away” is that the former will always showcase the most recent, relevant tweets at the top of a user’s timeline, whereas the latter recaps tweets users have missed between browsing sessions, and not always at the top. In order to boost their organic reach on Twitter, similarly to Instagram and Facebook, marketers will need to create great content with the new update in mind. The relationship between social media and SEO gets even more complicated when detailed feature changes come into play—indeed, Facebook releases new features as fast as you can wonder: “How does Facebook’s News Feed work?” The newest Facebook feature to get people talking is Reactions. Facebook Reactions, an extension of the Like button, consists of five new buttons that users can utilize to “react” to posts on the News Feed. The new buttons include Love, Haha, Wow, Sad, and Angry. How will Reactions affect SEO? The iconic Like button has factored enormously into the science behind organic reach on Facebook. It has been a key source of data used to help personalize users’ News Feed content. When you like a post, Facebook’s algorithm interprets it as you wanting to see more of this type of content, and pushes such content to the top of your News Feed. Hence, the complexity of the Facebook search engine optimization process involved with this update: There will be nuanced data from a total of six Reactions (including the Like button). Would Facebook’s algorithm favor certain Reactions over others? Or would the algorithm favor a mixture of Reactions equally? When the new algorithm rolls out, marketers will be challenged further on how to increase Facebook engagement, as it can no longer be increased by simply pushing out content that generates likes and conversations.Until then, digital marketing professionals managing Facebook business accounts can start analyzing Reactions data collected from their own posts and optimize the content of their posts accordingly, in order to begin leading their Facebook search engine optimization strategy in the right direction. 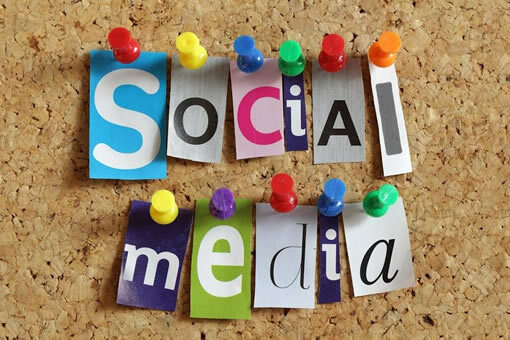 Another relationship between social media and SEO is how social media content affects the respective website’s SEO. After a year’s wait, Facebook Instant Articles was finally launched this April. According to Facebook, “Instant Articles are HTML5 documents optimized for fast mobile performance, rich storytelling capabilities, branded design and customized visual display.” This means that Facebook Instant Articles are optimized, mobile versions of links, specifically for the Facebook app. When a user clicks on this link on their desktop computer, they are directed to the original article on the publisher’s website, but when they click on the same link on their Facebook mobile app, they are directed to Instant Articles. Note that when Facebook mobile app users share Instant Articles, the link to the original article hosted on the publisher’s website will still be shared. 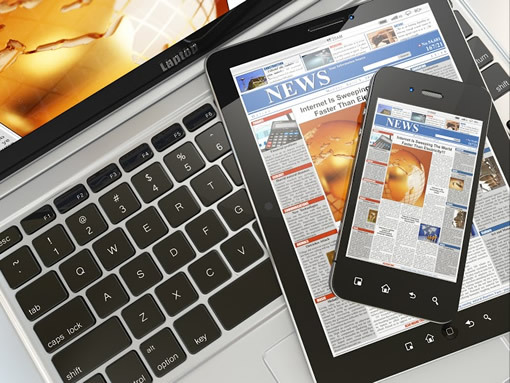 How will Instant Articles affect SEO? Speed: Instant Articles’ load time is quick—even quicker than other mobile-friendly, fully responsive websites. HTML: Facebook expects publishers to format their content properly, such as with the use of title tags. Trust: Instant Articles’ faster load time will encourage more people to stay on the page and engage with the content. Social shares: Instant Articles’ improved user experience will attract more users to Facebook, rather than to the publisher’s website or app, to consume content. The more time users spend on Facebook reading Instant Articles, the more likely they will share with others on Facebook. 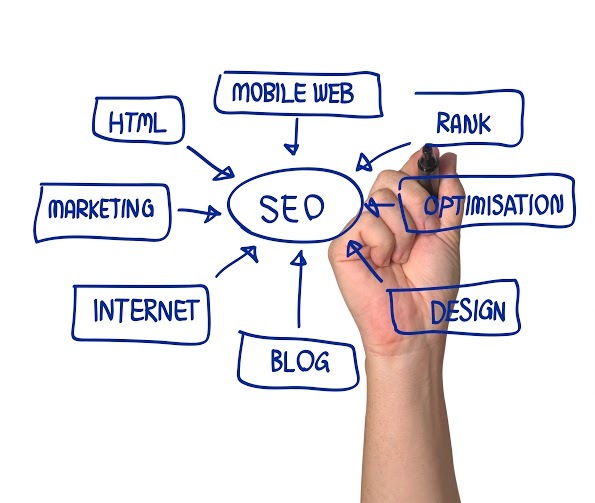 As social media and search engine optimization continue to evolve, their relationship will too. What social media and SEO have in store for digital marketers in the future is unknown for now, but current trends certainly point toward a combination of great content and mobile friendliness as the only way to stay ahead in the digital marketing field.